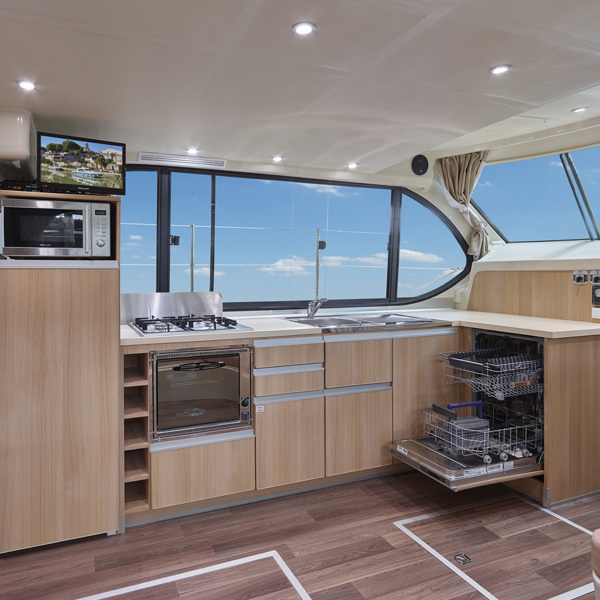 If you’re looking for an unusual holiday to share with family or friends, take the helm on a boating holiday and explore your destination by water as you discover the joys of life aboard your own cruiser. It’s a truly memorable experience and there’s no licence needed. Simplicity: whatever their size, all Nicols’ boats are easy to drive. Turning a steering wheel and controlling the forward and reverse lever are all the skills necessary to manoeuvre them! All can be driven without a licence, in accordance with the legislation and regulations of waterways navigation. Freedom: choosing a river or canal boating holiday gives you complete freedom. Stop wherever and whenever you want – you’re the captain! Closeness to nature: open your eyes to the fauna and flora around you as you journey through the heart of nature and enjoy the sights and sounds that each season offers. Discovery of heritage and gastronomy: each village and town along your route is full of cultural treasures. Visit the many castles and museums of your chosen region and be sure to discover delicious local food and drink. You’re sure to find some gastronomic delights in the markets or at the table of a good restaurant. And, of course, don’t forget the vineyards! Activities for all ages: swimming, fishing, walking, cycling on the towpaths or enjoying picnics at the water's edge, there’s plenty to keep everyone active. Young or old, holidaymakers on a canal boat are never bored! Having built more than 600 river boats in its own shipyard since 1986, Nicols knows just what makes the perfect home-from-home on the water. Nicols excellent experience and know-how mean it is renowned as a leader in the world of licence-free boating holidays. No wonder more than 30,000 passengers trust Nicols to organise their holidays every year! 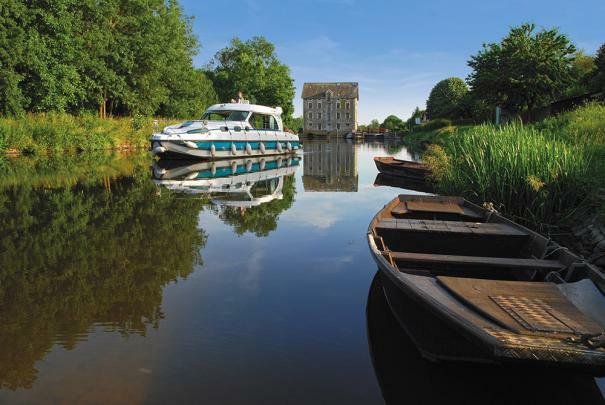 By choosing canal boat rental and a cruising route from Nicols you can discover the very best of waterways holidays! With 30 years’ experience, Nicols offers you one of the biggest choices of boats, whether you’re sailing as a couple or a large group of friends. They also offer access to the most beautiful canals and rivers for boating holidays with many perfectly-located bases to start and end your journey. 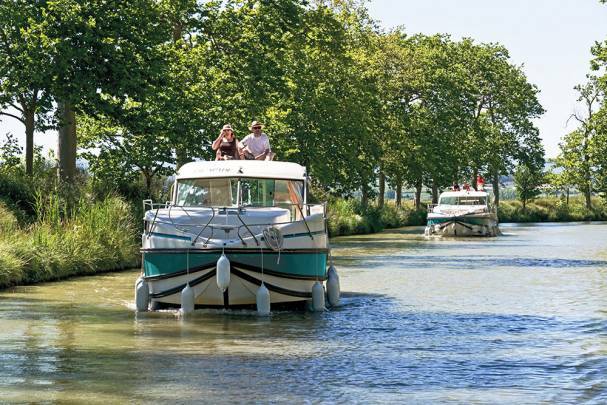 Canal boat rental on the Canal du Midi lets you discover one of the most famous canals in France. With 360 navigable kilometres and spanning from the Mediterranean to the Atlantic, the Canal du Midi was built under Louis XIV and is now a UNESCO World Heritage Site. 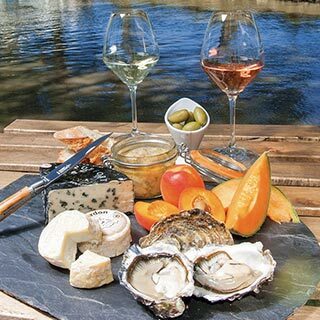 Set sail with canal boat rental on the Burgundy Canal where history, gastronomy and world-famous wines blend together for a fabulous holiday. 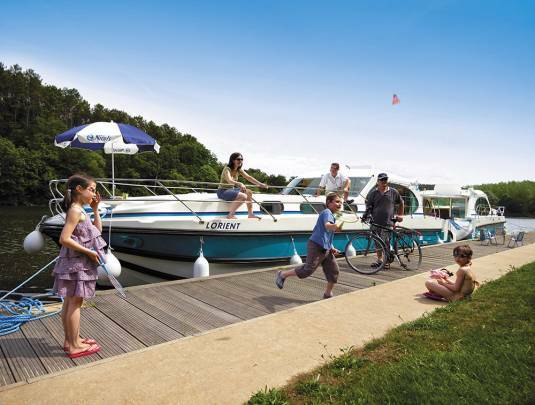 Captain your canal boat on a cruise through Brittany and explore this land of legends where multiple waterways meet - Canal Nantes à Brest and the Vilaine and Erdre rivers. With so many route options, you can discover for yourself why explorers on the waterways are seduced by this region’s charming villages, numerous craftsmen, heritage and tempting gastronomy. For an unusual holiday, choose a cruise on the Marne-Rhine Canal. 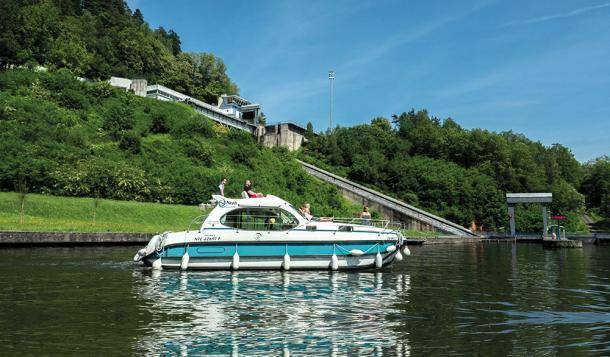 Here, France’s unique Arzviller boat lift, the Niderviller tunnels and the Réchicourt lock are just some of the local curiosities which make Alsace a one-of-a-kind destination. 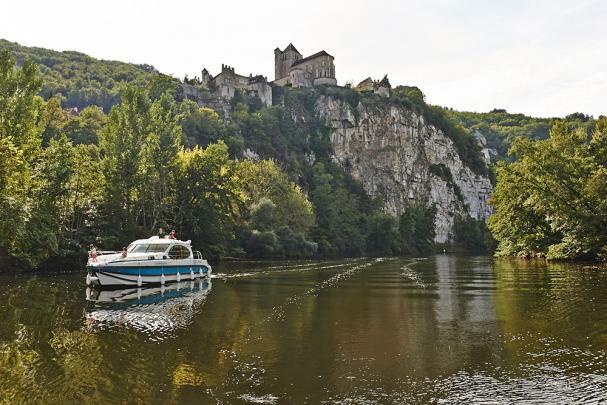 In total, Nicols offers canal boating holidays from more than twenty bases throughout France, Germany, Portugal and Holland ! The option to add a floating heated pool, ideal for children ... and for adults! Loyalty rewards: the more you sail with Nicols, the more you benefit from special rates!